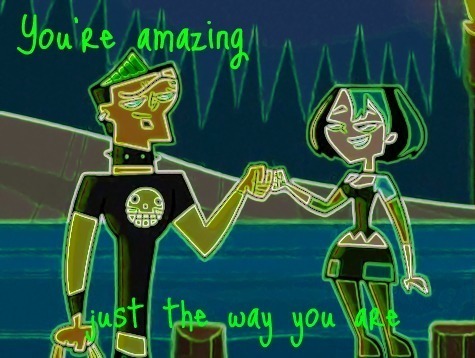 Girl you're amazing. . Wallpaper and background images in the TDI's GwenxDuncan club tagged: gwen duncan. Woot!!! True love and they accept each other without trying to change the other!!! !